Showcase your best soccer pics for a chance to win! You Could Win A $100 New Balance Gift Card! 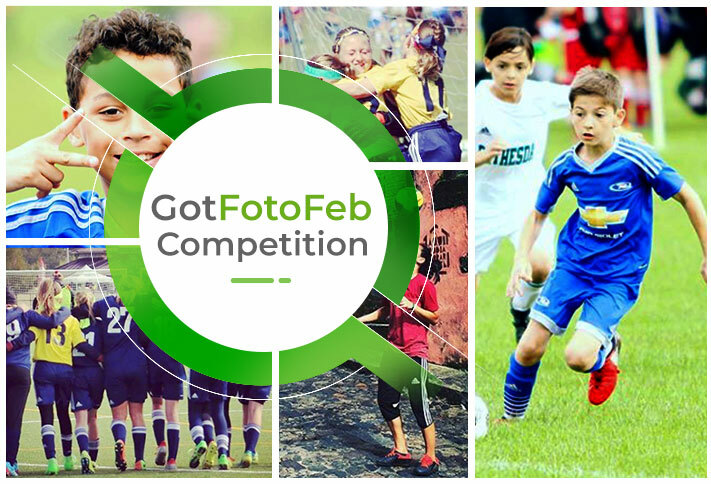 To celebrate our thriving, vibrant and diverse youth soccer community, GotSoccer is inviting everyone to capture and share their soccer stories. So pick up your phones or cameras, be creative, use your imagination to show everyone your favorite soccer moment! View all of the Submissions!